As a SaaS user, you can probably point to companies who provide you with the best user experience. You know it when you see it, right? But, how do you create an awesome UX for your SaaS customers? 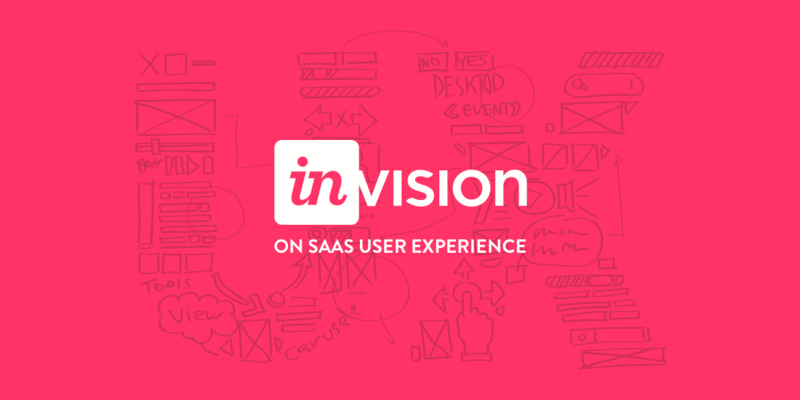 We decided to go straight to the experts at InVision and ask them what accounts for a great SaaS UX. 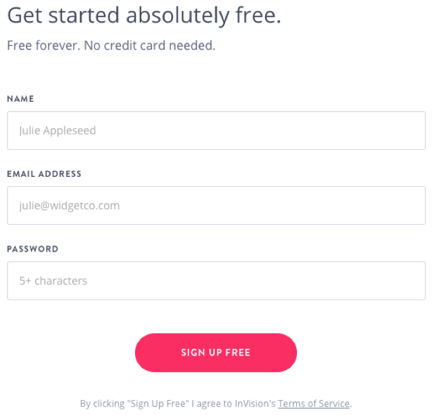 Reduce friction when signing up. Only ask for required information. Get other details later if needed. Don’t require credit cards for trial signup. It can be tempting to ask for as much user information up front as possible. Don’t. Only ask for the information you absolutely need. If you have optional form fields on your signup form, consider removing those because the user may only see a longer form without realizing some of the requested information is optional. As Murphy points out above, you can ask for additional information later. Have a clear CTA for signup. Is “submit” the CTA on your form’s submit button? Rethink the wording there. Consider using the CTA on the submit button to explain what will happen after the button is pressed. For some, submitting a form without a clear understanding of what happens next causes uncertainty. Uncertainty can cause friction. 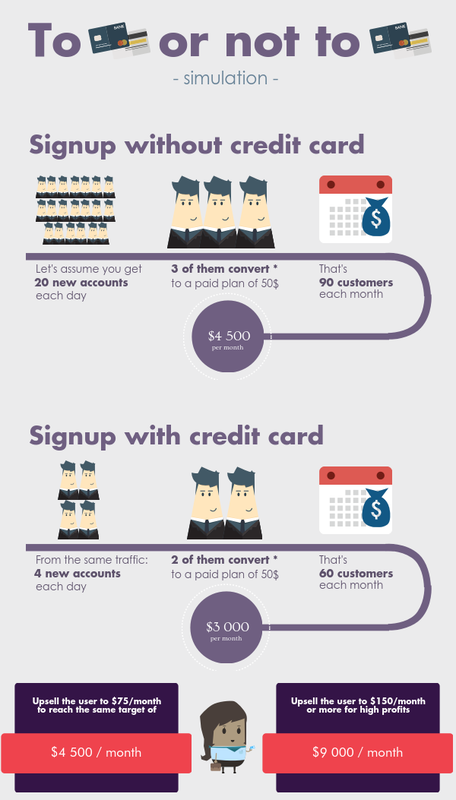 Make the signup workflow simple. 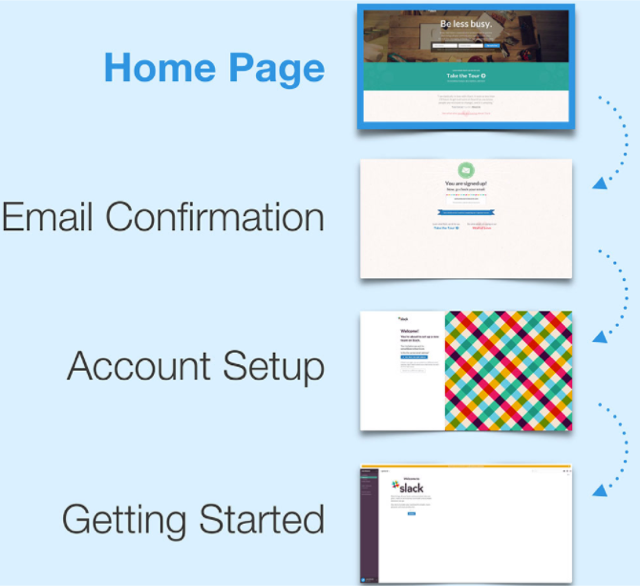 All three of the points above are part of creating a simple, frictionless signup workflow. You should also consider how many steps a user must move through in order to signup. The key to accomplishing great SaaS UX is to have a laser focus on your target audience. Conducting usability testing with all of your primary personas is incredibly important. Ensuring that your product voice and tone are appropriate for your audience makes an huge impact as well. Aldrich points to Spotify as a company leading the way in SaaS UX. As such, they’re uber focused on their target audience: millennials. 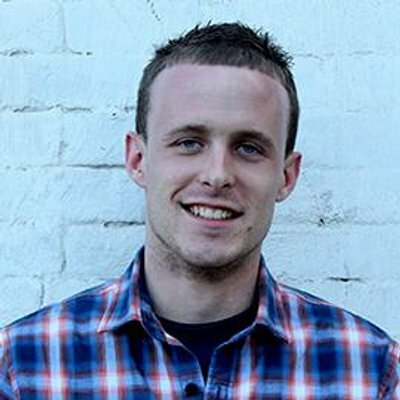 “Lots of companies are targeting this audience, but for us, it’s unique. Our founders are millennials, our audience are millennials. We listen to them, we talk to them, we interact with them for hours every day,” says Alexandra Tanguay, Global Brand Director at Spotify. 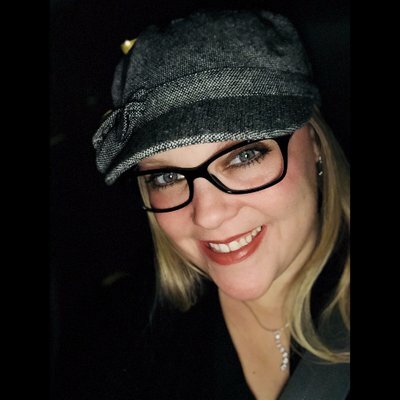 The social aspects of being able to connect with friends, follow friends’ playlists, and create playlists for friends to follow all resonate with the millennial audience. They crave connection. Spotify has created a user experience focused on the curation and discovery of new music; it’s an experience that resonates with millennials. 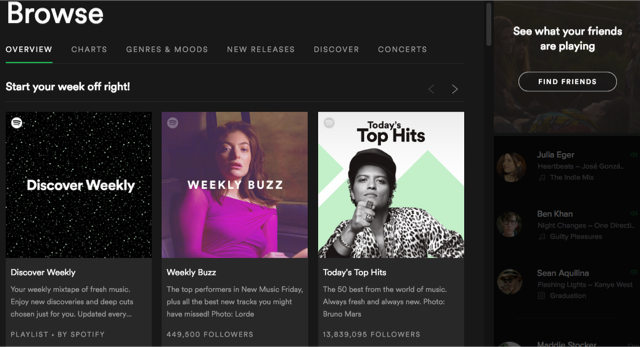 Spotify’s UX isn’t just tactical — it stands out amongst competitors who have positioned themselves as simply a platform for listening to music. If a user can accomplish what they need inside a product without crazy onboarding flows, tutorials, or user-training, your users will be satisfied. Take “special care to create an excellent onboarding experience,” adds Aldrich. Both point to Slack as the consummate example of great SaaS UX, particularly in the area of onboarding. Even for new users who are tasked with setting up their entire company on Slack, onboarding is simple…and fun! A new user can join Slack, start a team, create channels, setup integrations, and onboard other team members in about 20 minutes. Many credit Slack’s awesome onboarding as one of the key elements that contributed to the company earning unicorn status less than a year after launch. What makes for great SaaS UX is when it doesn’t feel like you’re using a SaaS product. Generally with SaaS products being so large and complex, interfaces tend to get overly complicated and the user gets lost in the mix when teams try to integrate new features. The best SaaS products are as enjoyable to use as your favorite consumer facing products. The InVision designers we spoke to agreed Quip and Campaign Monitor stand out as leaders for easy-to-use user interfaces. 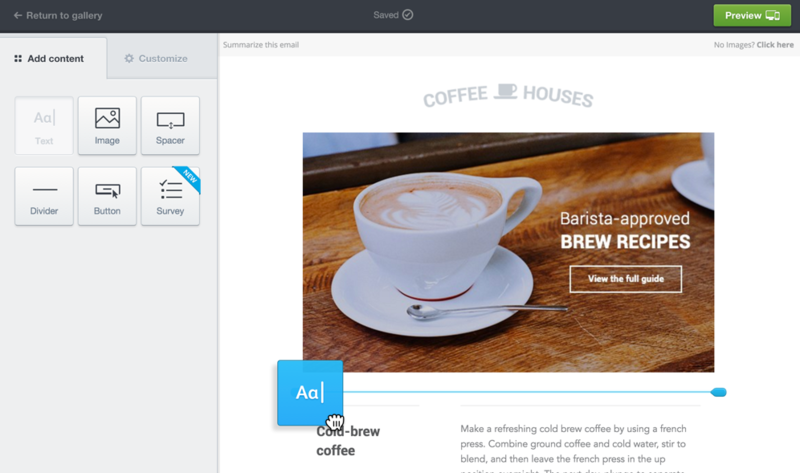 Campaign Monitor’s drag-and-drop email editor allows marketers to create and design beautiful HTML emails quickly and easily. The technical complexities are hidden behind a clear and simple UI, seen in the above screenshot. New @quip UI is pure candy –– Loving it. 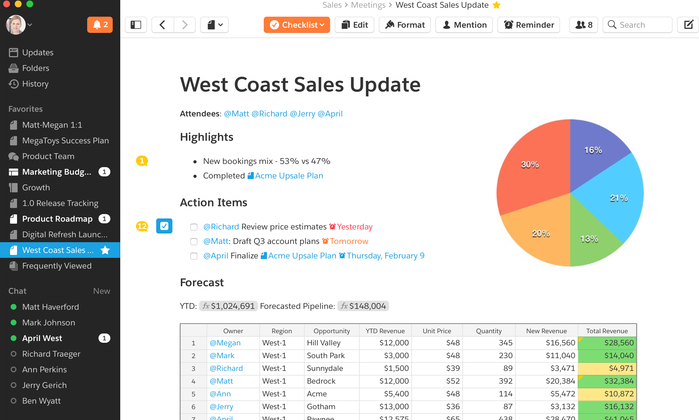 After being acquired by Salesforce last year, some of the new updates allow Salesforce data to be exported directly into Quip spreadsheets. The Quip UI updates also include ‘contextual menus’ that adapt to the activities the user is doing in their documents or worksheets. Leverage personality in your app. Personable language makes users feel like they are connecting with real people. Again, they point to Slack as the winner here. If you’re one of the millions of Slack users, you probably agree. Slack is personable and fun. It makes you smile. Sometimes it even makes you laugh out loud! 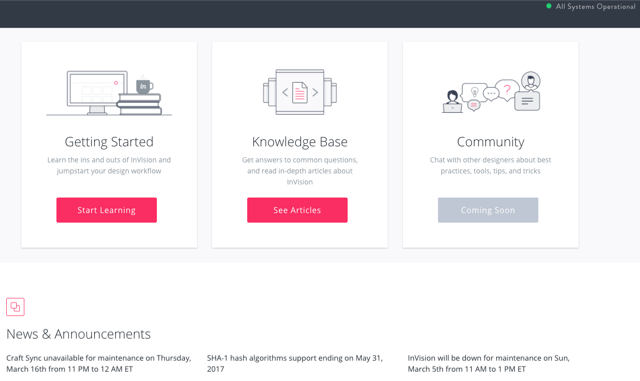 “With Slack, a bubbly, bright UI, delightful interactions, and hilarious copywriting come together to create a personality,” explains Andrew Wilkinson, founder of MetaLab. 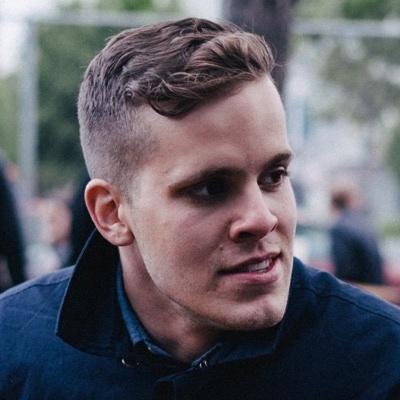 MetaLab is the company Slack hired to turn their initial prototype into a polished product. 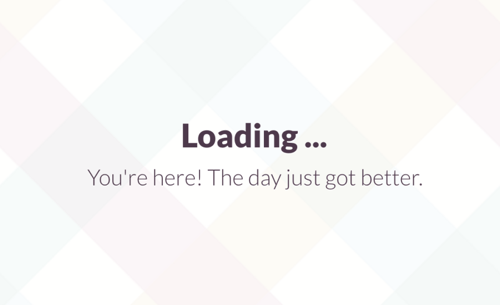 Where competitors may just show a loading spinner, Slack takes the opportunity to welcome the user in a fun way. 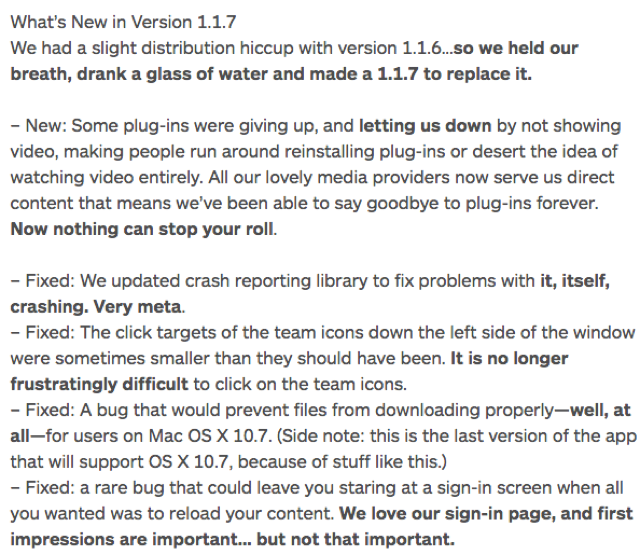 “In Slack, every piece of copy is seen as an opportunity to be playful,” says Wilkinson. Just be sure your tone is appropriate for your brand and audience, Aldrich reminds us. Make your app beautiful. Gone are the days where visual design doesn’t matter. 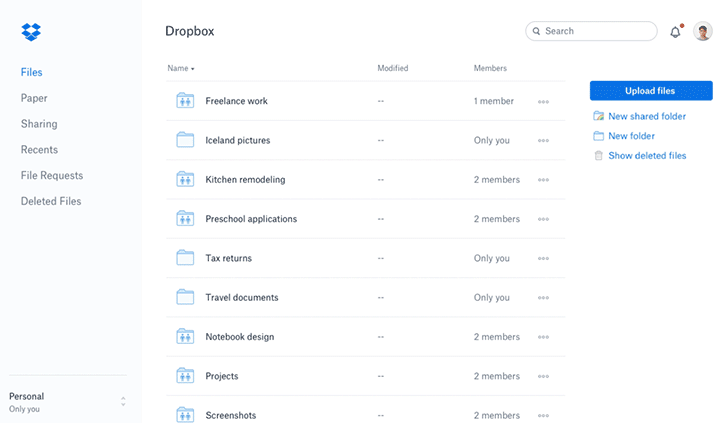 Look at companies like Dropbox, Asana, Airbnb, Trello… all of these companies have very well designed products. Clearly, design matters. Make yours beautiful. Making sufficient product documentation and other help assets readily available will also keep your customers coming back for more. Ideally, if your SaaS has the other elements listed in this post, your users will enjoy an uncomplicated and intuitive user experience which doesn’t often require the need for assistance. But, when that need arises, make sure help is easily available. Notice the “All Systems Operational” in the top right of the screenshot, above. We love this clear, visual way of constantly communicating the systems status to users. Best practices dictate your SaaS also provide additional support contacts for users who prefer to ask questions to your support team or who were unable to find the answer to their question in the self-service support resources. At Chargify, in addition to our robust and up-to-date support documents users can contact support via email, phone, or in-app live chat. Live chat is a popular support option for many SaaS companies, both in-app and on their websites. There you have it . . . the 7 must-have principles for a great SaaS UX. A big thank you to InVision’s Connor Murphy, Jennifer Aldrich, and Scott Savarie for taking the time to share their expertise! Now it’s your turn: is there anything you would add to the list of things needed for a great SaaS UX? Let us know in the comments below. We always enjoy hearing from our readers.